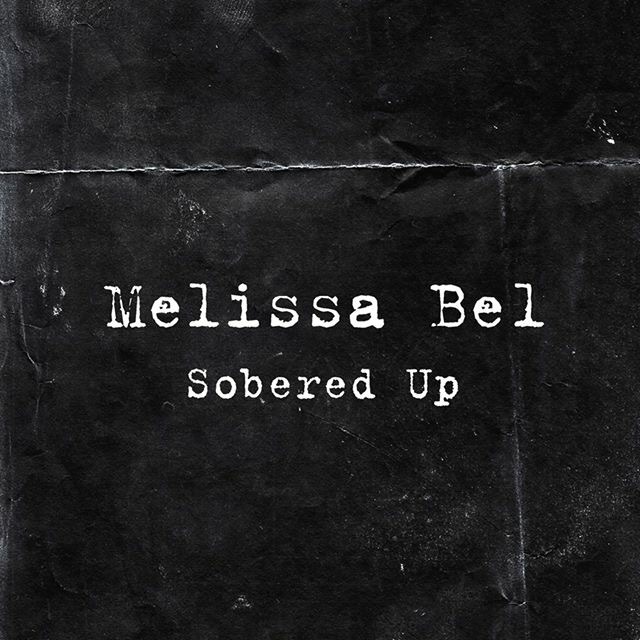 Melissa Bel has been captivating audiences and listeners her whole life with her powerful, soulful voice and compelling songwriting. She grew up in a musical household in Burlington, Ontario listening to soul, classic rock and blues music, and draws inspiration from the likes of The Beatles, Aretha Franklin and Christina Aguilera amongst others. 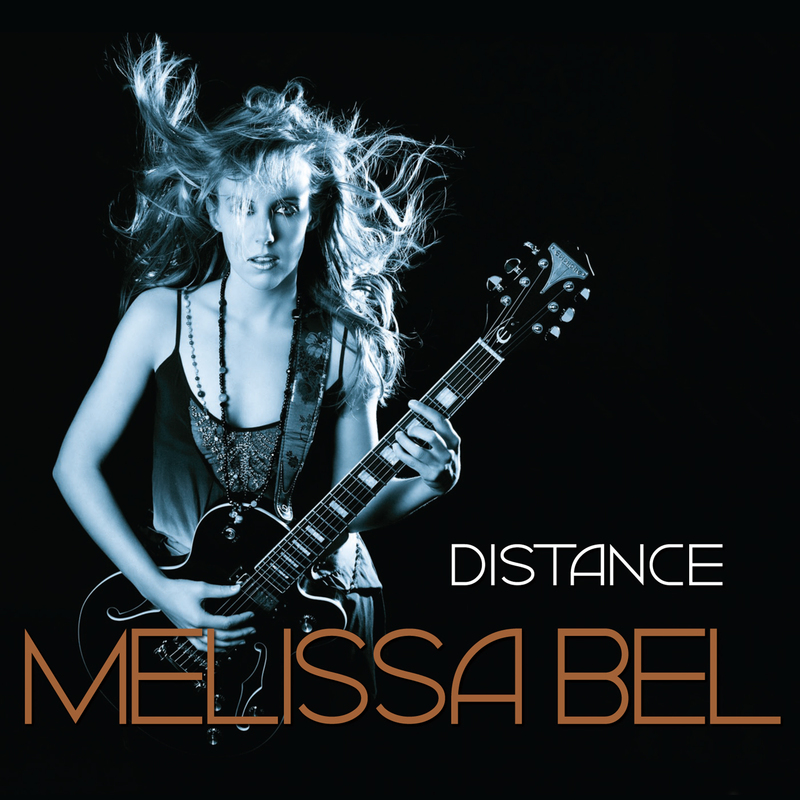 Melissa wrote her first song at age 7, picked up the guitar at age 14, and has known she wanted to pursue a career in music since she can remember. Since 2010, the Toronto-bred, UK-based artist has released 4 records, headlined a solo tour of Germany, toured worldwide as a backup singer, performed in front of millions of viewers on national television, and opened for artists such as Matthew Good, Tegan and Sara, Joey Landreth and Maverick Sabre. 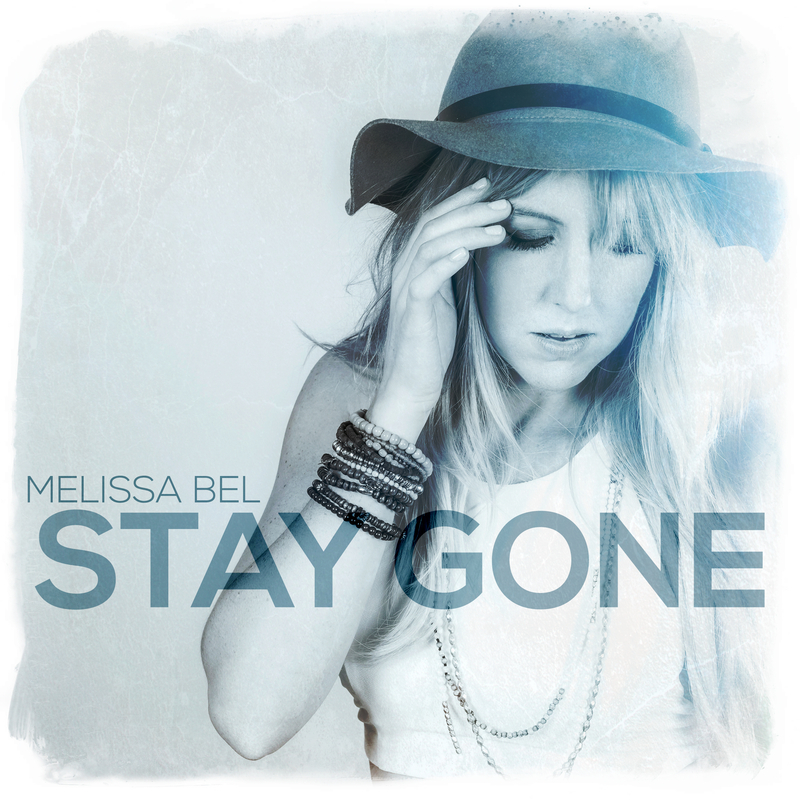 Melissa co-wrote Avril Lavigne’s recent single, “Tell Me It’s Over”, and is quickly becoming a sought-after songwriter for other artists and projects in addition to her own. 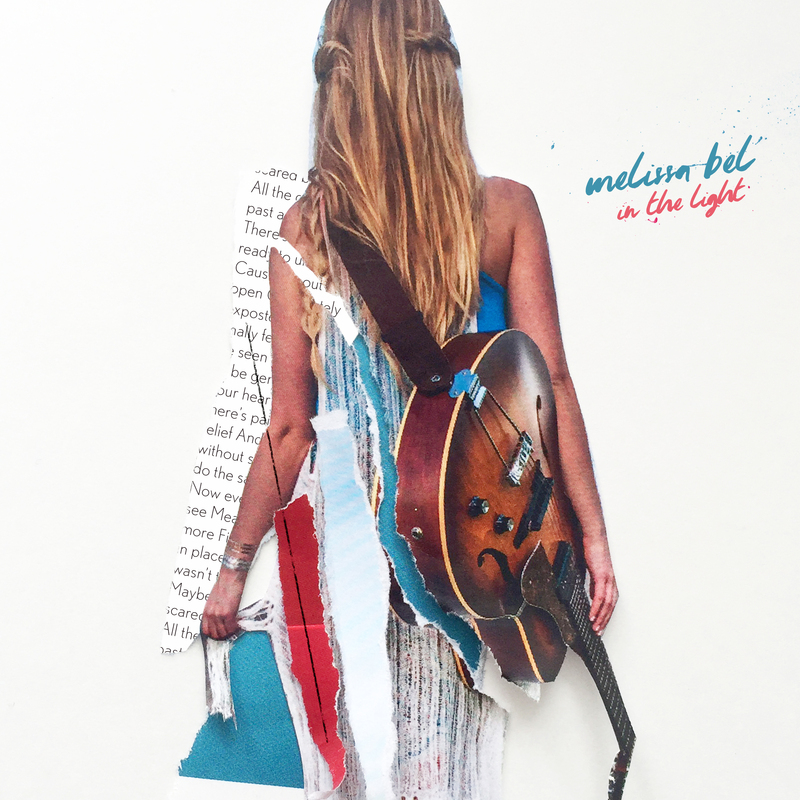 Melissa’s latest album ‘In The Light’, produced by Justin Gray (Amy Winehouse, Joss Stone, John Legend), follows the remarkable story of how the girl from Canada found the love of her life in Las Vegas and unexpectedly relocated across the Globe to rural England. 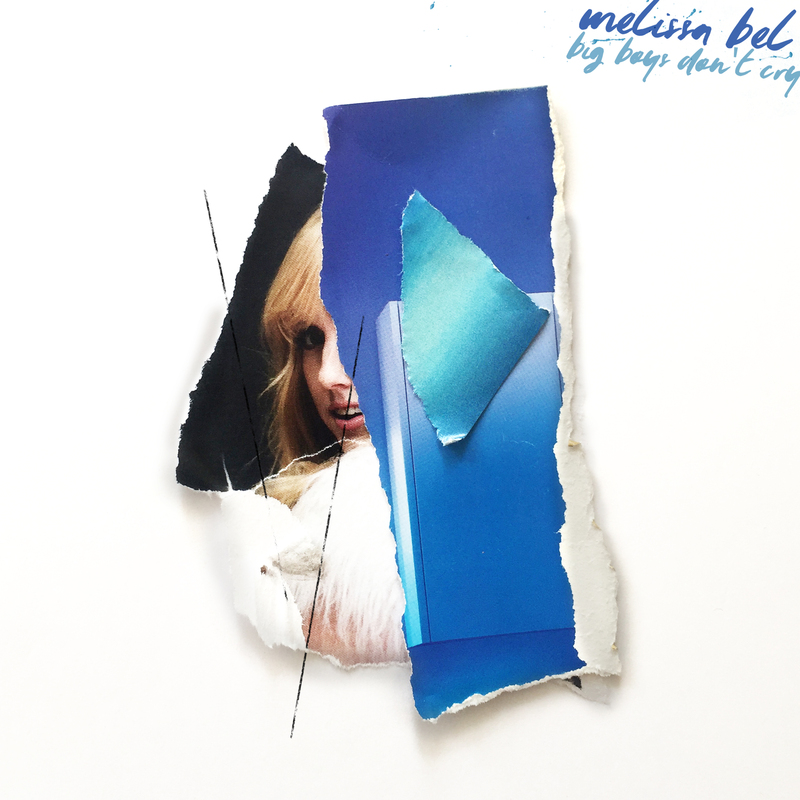 The album was released in November 2016 and is filled with a killer combination of infectious pop beats, powerful soul vocals and heartwarming ballads. ‘In the Light’ reached #49 on the iTunes Canada Top 200 Pop chart and has received critical acclaim from various media outlets in Canada and the UK, including BBC Introducing, CP24 Toronto, GigSlutz, The Vinyl District and Vents Magazine. One of the album’s singles, Big Boys Don’t Cry, was recently added to the Adult Pop stream on CBC Music, and the title track, In the Light, is in rotation on UK coffee giant Caffe Nero’s in-store playlist, featuring in hundreds of stores worldwide. 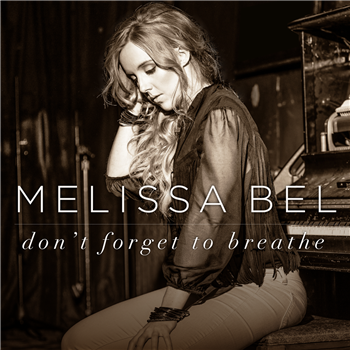 Since moving to the UK in 2016, Melissa has performed at London landmarks The Shard, The Gherkin and Tower Bridge as well as The Hospital Club, The Bedford and for Ticketmaster at The Natural History Museum. 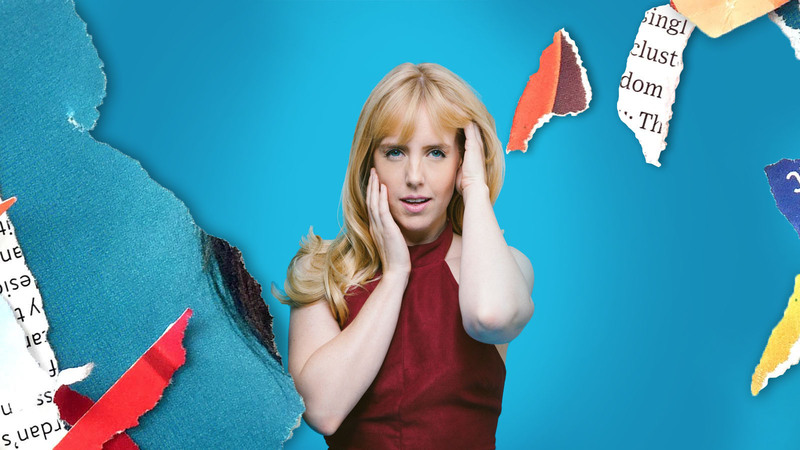 In 2018 she wowed audiences at Hampton Court Palace Festival, Cornbury Festival and Dart Music Festival and has a busy festival-season schedule lined up for 2019 with dates in the UK and Canada. So far, 2019 has seen Melissa globetrotting between London, LA and Toronto to write for other artists and work on new music of her own which will be released later this year. For Quebec bookings and enquiries, please contact Yvon Dufour – ydufour1@sympatico.ca.